DonQui is on his way to Tanzania in a few days time. 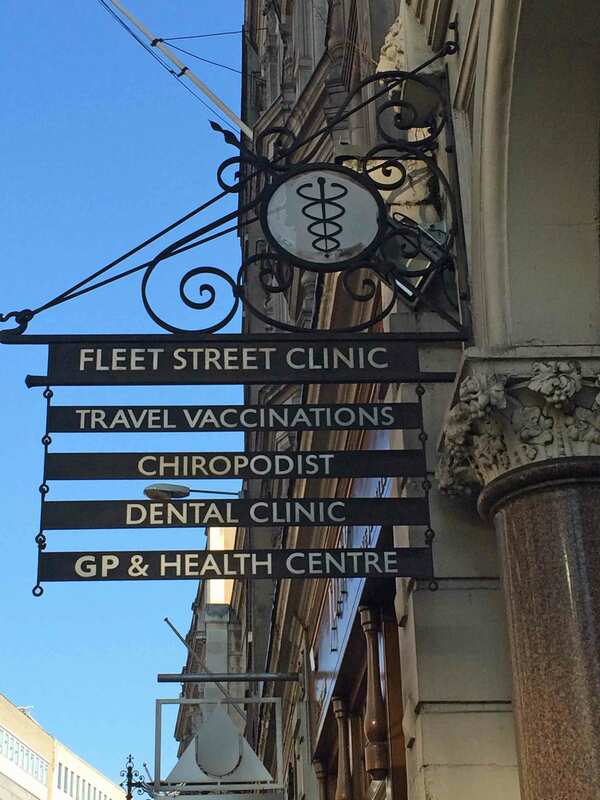 So he is off to the Fleet Street clinic. This is where he goes whenever he need to be poked, prodded, jabbed, inoculated or otherwise medicated to prevent him from picking up any nasty tropical diseases. Friendly, knowledgeable and efficient they are better than your average Vet. They keep his inoculation records, remind him if he needs a booster and give good advice on what he should have and what he could do without. He knows he must take his yellow international inoculation card with him and that the Tanzanian authorities will check to see if it is up to date for Yellow Fever. Fortunately DonQui does not need any nasty needles this time. All he requires is some Malarone to protect against Malaria. Malarone may be a wee bit expensive but it does not give him any side effects. Some people, not least the British Army, still use Lariam which is cheap and only requires one pill a week rather than one every day. However it does have some very nasty side effects and therefore DonQui stays well clear of it. 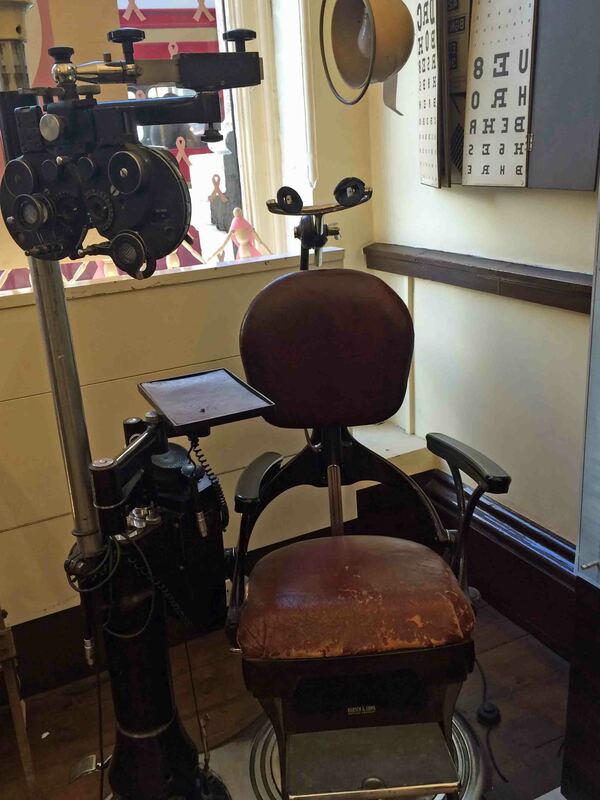 The Fleet Street Clinic also shares premises with an optometrist and DonQui thinks that the antique chair on display looks rather scary. He is not sure he would want an eye test there. Then DonQui stocks up on US dollars at the Post Office where they do not charge commission. He knows you can get a visa on arrival at the airport but it costs $50 — cash only and no change given. Taxis from the airport in Dar Es Salaam operate a flat rate also in US dollars only. There is no point in taking anything larger than a $20 bill but a few smaller denomination notes can come in handy. Tanzanian shillings cannot be obtained in advance but DonQui has found them easy to obtain from local bank machines — or ATMs.